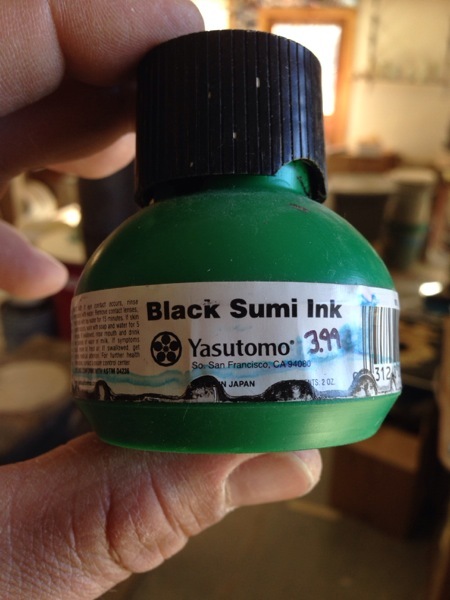 Here is the ink I use to do my brushwork in my sketchbook, paper plates, etc. I buy it at the local Penland School Store. But you can find it here.